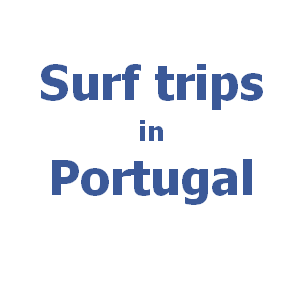 Surfing in Portugal guide for those, who love to travel, surf, meet new friends, have fun and adventure. Enjoy perfect surf time. Let´s surf in Portugal. SurfingInPortugal.com gives you free information about the best surf spots, tips for surf trips and guides about how to rent a surf or what is important when choosing surf school. 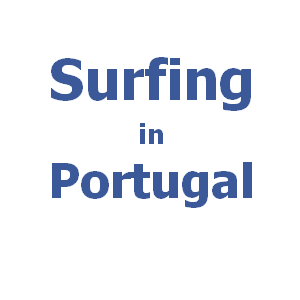 Read tips for surfing in Portugal written by surfers. 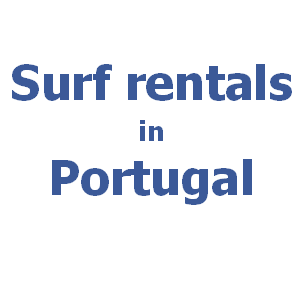 Surfing in Portugal will help everyone who wants to visit amazing Portugal for surf trip or who just wants to have some surfing fun during holidays in Portugal. Free online surf guide for computers, tablets and smartphones helps fans of surfing in Portugal being more informed when traveling around Portugal and enjoy surf online from any of Portuguese surf spots. 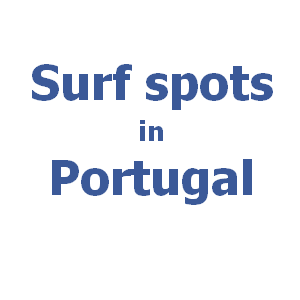 Surfing in Portugal shows all the people who are coming to Portugal the variety of possibilities to surf they have. Choose with SurfingInPortugal.com your dreamy adventure surf trip, visit and surf the best of Portuguese surf spots, stay relaxed in cool surf accommodation, try tasty Portuguese meals in surf restaurants, enjoy a lot of fun in surf bars. Come to see the amazing surf events which take place here in this stunning land called Portugal. Surfing in Portugal guide will help you with having a great time connected with surf and surfers in Portugal.